Alzheimer’s disease, a degenerative and incurable brain disease, can take such a toll on the lifestyle of not only the patient, but that of the family and friends of the person involved, as well. And since Alzheimer’s disease is incurable, all we can do is to control the behavioral symptoms of the patient with therapy and drugs. In addition, we can practice some steps to make life easier for both the patient and the caregiver. Change the way you communicate with a person afflicted with Alzheimer’s disease. Before talking to him, make sure you have his attention. Use simple words and short sentences so he would understand what you are trying to say. Prevent arguments with the patient by playing along and not contradicting with what he says. This will encourage better and smoother interaction. Do not expose the patient to big crowds because he might get uncomfortable with it. Limit noise and distractions to facilitate concentration. 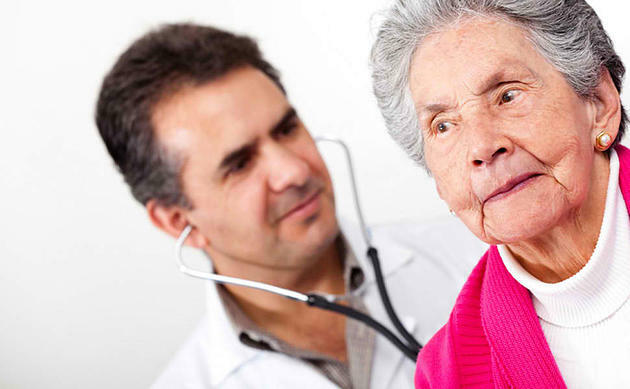 If the patient can still read and write, communicate with him by jotting down notes. However, talk only about the events that he can remember and relate to. Due to disorientation, most AD patients are prone to accidents. So keep him safe by ensuring that his surroundings are free of hazards. Install locks on all windows, doors, and gates. Make sure the patient carries some sort of identification like an ID or name tag, in case of wandering. To avoid accidentally locking the patient in, remove the locks from the inside of bathroom and bedroom doors. In the patient’s room, remove clutter from the floor to avoid falls. Moreover, make sure that he is kept away from equipment concerning fire and electricity. Make certain adjustments like keeping wallets, car keys, and cellular phones out of the patient’s reach. When dressing up the patient, make him wear clothes that are comfortable and easy to handle like those with Velcro. Allow him to choose what to wear – as long as it is appropriate – so he can feel that his choices are still important. If the patient has trouble sleeping, limit his caffeine intake and do not let him nap too much during the day. If the patient has trouble eating, limit his food choices and serve small portions. Ask him what he feels like eating or drinking and try to give him his cravings. Develop a regular schedule for bathing the patient. Pick the schedule when he is most calm and relaxed. Caring for your loved one suffering from Alzheimer’s disease can be rewarding, but can really take its toll on both you and the patient. So make sure to follow certain adjustments to make the lives of both of you more comfortable. Do you know that you can sharpen your mind and memory through the food you eat? Know which food could help you put your brains into action! 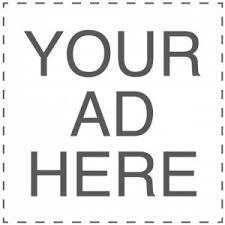 Paid advertisements of products claiming to boost the mental development of children and adults clog the airwaves. No wonder, “brain boosters” like milk formulas, multi-vitamins, and energy drinks enjoy high sales especially during midterms and examinations. However, one need not resort to these so-called “brain boosters” to help you get through that exam with ease. In fact, studies show that sufficient water intake and nutritious food can improve one’s mood, sharpen memory, prevent the early onset of cognitive decline and yes, boost IQ! Certain types of food actually contain neurotransmitters. Neurotransmitters are chemicals that facilitate the communication between brain cells. With the aid of vitamins and minerals, proteins are converted into neurotransmitters in the body. The three basic neurotransmitters are Acetylcholine, Dopamine, and Serotonin. 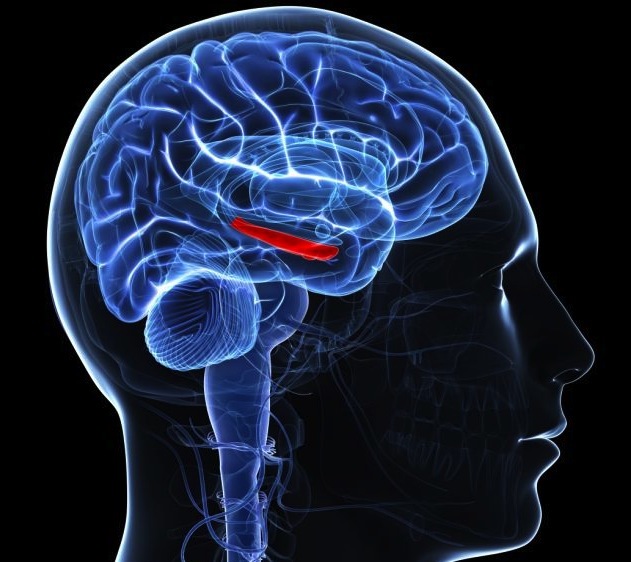 Acetylcholine excites nerve cells involved in memory and voluntary muscle movements. The lack of acetylcholine leads to Alzheimer’s disease. Peanuts, egg yolks, wheat germ, fish, milk, cheese, liver and some vegetables are rich in acetylcholine. Dopamine, on the other hand excites nerve cells that have something to do with attention, learning, voluntary movement, and emotional arousal. Decreased dopamine leads to Parkinson’s disease. Protein-rich foods contain high amounts of dopamine. Serotonin is involved in sleep, mood and arousal. Insufficient serotonin is liked to clinical depression. Eating carbohydrate-rich food enhances the absorption of tryptophan, which is the chemical precursor of serotonin. In addition to these three neurotransmitters, increase your intake of the healthy Omega-3 fatty acids by eating salmon, tuna, trout, sardines, anchovies, and mackerel. More than 60% of our brain mass is actually fats. Fats also serve as messengers that regulate the immune system, blood circulation, inflammation, memory, and mood. Lack of acids is linked to low IQ, increased propensity to depression, learning disabilities, and low IQ. Glucose or sugar is the primary fuel of the brain. Insufficient glucose reserves can result to dizziness and disorientation and even loss of consciousness and convulsions in extreme cases. 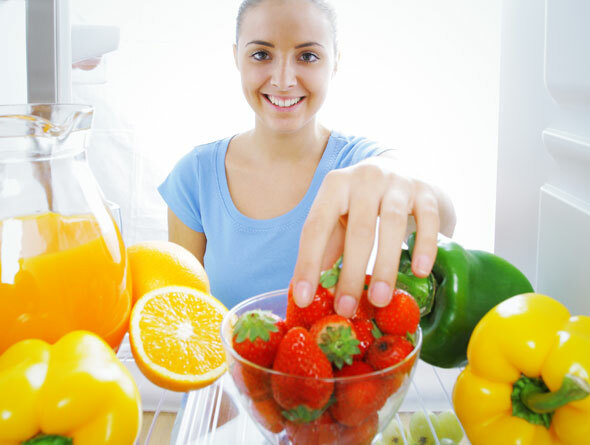 To ensure adequate glucose, take carbohydrate-rich food like grains, vegetables, and fruits. Vitamins and minerals like potassium, manganese, calcium, magnesium, and vitamins B, A, C, and E play vital roles as the converting precursor of substances into energy for the brain. So make sure you don’t forget to take your vitamins. Go ahead and eat your way to optimum brain power and avoid damaging brain conditions such as Alzheimer’s disease. Are you always feeling down? Don’t let sadness get in the way of your healthy everyday living. Know what causes depression and how you can effectively deal with it. Clinical depression is much different from merely feeling sad or blue. For psychologists, a person is diagnosed with having clinical depression if the “sad” mood lasts for at least a period of six months, and is unbearably overwhelming. Other symptoms of depression include weight loss or gain from a marked change in appetite, disturbed sleep levels, changes in physical activities, withdrawal from social interaction, fatigue, feelings of guilt, anxiety or fear, lowered self-esteem, and even ideations of suicide and death. Clinical depression is a common disorder. About 16% of the population gets diagnosed with this illness, and a person is said to have a major depression at least once in his life. More females than males are diagnosed with this disorder, and the average age of onset is in the late 20s. Depressions have different subtypes; the more common are melancholic depression (less responsive mood, insomnia, and poor appetite), atypical depression (oversleeping, overeating, and leaden paralysis), psychotic depression (with hallucinations), and dysthymia (long-term, mild depression). Depression is traced to many factors. Often, depression is caused by imbalances in neurotransmitters in the brain. Depression is also caused by maladaptive schemas or mindsets by individuals. Major life events such as the death of a spouse or family member, loss of a job, or long-term stress can trigger a major depressive event. Substance abuse (such as alcoholism or drug abuse) can also cause depression. Psychiatrists, and other mental health professionals, employ many methods to deal with depression. Anti-depressant medications, for one, are prescribed to patients of clinical depression in order to improve their neurotransmitter levels, and also their reuptake. Psychotherapy is also used to improve mood. Cognitive schemas are also examined, and changed, in order to introduce more adaptive behavior. The stress associated with major life events are also cushioned through therapy. Electroconvulsive therapy is also prescribed when medications and psychotherapies fail. Additionally, any activity that helps relieve stress to patients is advised, including chiropractic care, massage therapy, exercises, spending time with friends and family, playing with children or pets, and similar activities. Are you having memory problems? Find out how you can improve your memory through a simple brain exercise. It is a common occurrence in our everyday lives that we forget information that we gathered within the day, even more so of information we collected two or more days ago. This is not an unchangeable fact of life which we should readily accept. Quite the contrary, a weak memory can be solved just by doing simple steps everyday, which would not even take you more than a minute. We gather memory through perceiving. We receive pieces of information from our senses. We see, hear, smell, feel, and taste a plethora of things. When we do so, all such information we gathered are stored in our brain and stored in the short term memory. In order to improve our memory, all we have to do is learn to move this information from the short term memory into the long term memory. That way, we are able to keep it longer in our minds. A simple recall method can be of help in storing information. The first step to do is to decide the manner in which we want to take the information in. This way, we organize our approach in taking in information. After having decided on the most comfortable way for us to take in information, the next step is to actually take the information in. This part of the process requires our full concentration. We have to focus. It would be more effective if we can engage the most number of our senses in taking in information. This will enhance the memory taking process. The next step is recalling the information we gathered. Recalling information repeatedly reverses the occurrence whereby we lose a lot of information in our brains as time passes by. The more we recall the things we learned, the more ground we cover in moving the information from our short term memory to our long term memory. For example, take in information. 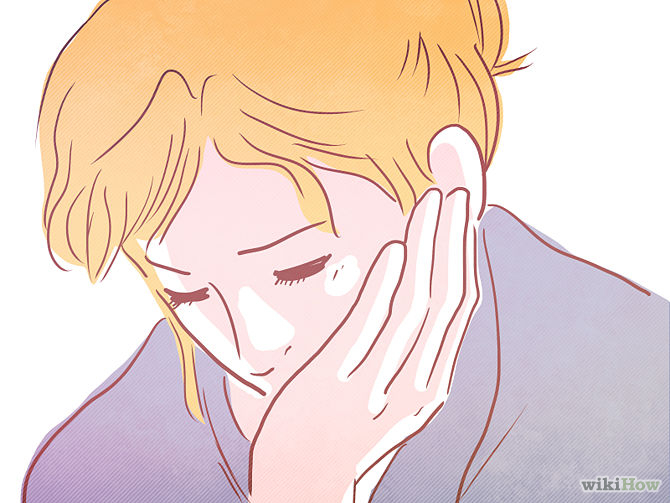 After five minutes, try to recall the main points of the information you just took in. Do the same thing again after one hour. Do it again after six hours, and again before you sleep. On the next two days, go over the same information three times a day. You will discover that by the end of the third day, you will have successfully saved the information in your long term memory, without spending more than a minute or two every time you go over the information. Do you have a poor memory? Can’t seem to remember even the significant details? 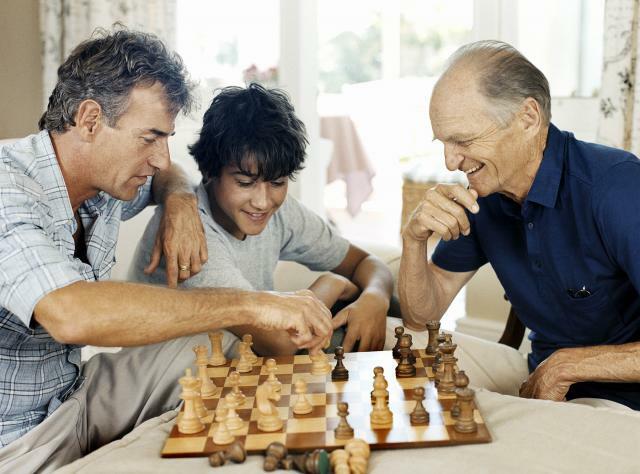 Follow these memory improvement tips and make your memory sharp and strong! It is never too late to improve one’s memory. As we go on through life, our brain continuously makes new connection among its neurons, resulting in learning new skills or forming new memories. Improving your memory simply means reinforcing those connections through constant practice. 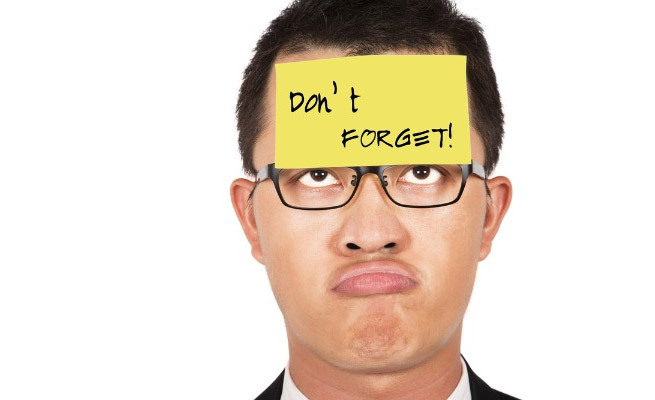 Improving your memory at the soonest possible time poses many benefits. It improves your capacity to learn, as you have more facts in your head that can serve as clues. It also provides your brain an opportunity to retain those connections made, lessening forgetfulness. At the simplest level, it could enrich your life, widen your horizons, and offer better opportunities in the future. Here are effective memory improvement tips that could help you improve your memory in no time! Do things not just once. You could improve your memory by doing things repeatedly at one time. For example, you could retain more information by reading through text twice or even thrice. This would reinforce your brain’s connections for that particular memory and improve your perceptual ability. Associating information with other things increases the probability for you to remember it. The next time you do something or when you learn a new skill, try to be observant and creative. Associate a reading material with a particular time of day or scent or music. Chunk things together. A good way to increase memory capacity is to chunk information together. As a general rule, individuals could only remember 7, plus or minus 2, chunks of information at any given time. Try to make associations among information you get. For example, memorize mobile numbers of significant persons in your life by chunking them into three or four digits at a time. There is wisdom in the adage that practice makes perfect. You can only form good memories by practicing it. Try setting time for memory work. For example, if you must read and memorize, try reading aloud for important passages. This would considerably improve your memory and help you retain important information. Do not let a weak memory hinder you from achieving your goals in life. By following the above mentioned memory improvement tips, you can improve your brain function in and prevent Alzheimer’s disease as you grow old! Because Alzheimer’s disease has no known cure yet, it is best to simply protect the body against causes of this fatal condition. Ward off Alzheimer’s disease and start with your diet! 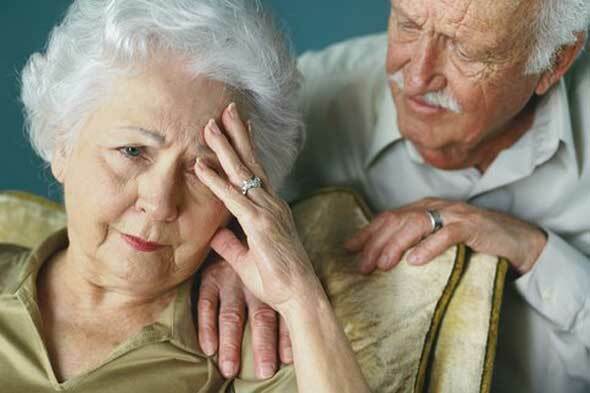 Alzheimer’s disease is a neuro-degenerative disease commonly seen in the elderly. Being neurodegenerative, it simply means that neurons making up the brain deteriorate and die. This process of degeneration may initially lead to memory loss or forgetfulness, and eventually may even hinder simple tasks like urination and walking. Alzheimer’s disease is an incurable disease and treatments are merely palliative or are only used to slow its progress. Patients eventually die in a matter of years, depending on the intervention used to slow it. The surge in the number of Alzheimer’s cases has sparked much research effort on the causes of this disease, and hopefully, ways to prevent it. Two studies have focused on the prevention of the disease and offered a whole new definition to the term brain food. Research from Chicago scientists have stated that a diet that is rich in vitamin E, which is usually found in nuts, grains, and egg yolks, can reduce the risk of developing Alzheimer’s disease. A Dutch study, on the other hand, adds to this by proposing that a diet rich in vitamin C, which is commonly found in many citrus fruits and vegetables, could also be neuroprotective, or can defend brain cells from damage. In both of these studies, researchers found that vitamin supplements did not provide the same benefit as with eating real food. In these studies, the lesson is simple enough. A healthy and sensible diet could help one lead a better life that is relatively free from Alzheimer’s disease or any illness for that matter. It is important to inculcate sensible eating habits while young; and as one gets older, his or her diet must remain healthy. While it is not conclusive that a predisposition for the disease could be overcome by merely making changes in one’s diet, it is good enough reason to start eating healthily to tip the scales into one’s favor. So, to ensure a healthy lifestyle and bright future ahead, make sure you watch what you eat. It is best to consume a well-balanced diet everyday and to stay away from junk foods that may only harm the body in the end. True, prevention is always better than cure. And for diseases without any known cure, such as the Alzheimer’s disease, prevention is our only option! A great host of diseases and ailments can be prevented through proper nutrition. You may know some of the common foods doctors and nutritionists recommend maintaining health in the more prominent organs or parts of your body like skin, eyes, heart, blood and bones. Do you know the best foods to eat for a healthy joint and to relieve and avoid joint pains? Fish like tuna, salmon, and mackerel – These types of fish contain omega-3 fatty acids, inflammation fighting nutrients. They are good for rheumatoid arthritis. Up to four ounces of fish at least two times a week is recommended by nutrition experts. Soy food – If you are not into fish so much, soybeans and soy-based food like tofu are the next best food to get plenty of omega-3 fatty acids. They are also high in protein and fiber and low in fat. Like fish, soybeans are good for rheumatoid arthritis. Cherries, and other fruits – Cherries have been found in researches to lessen the frequency of gout attacks. They contain anthocyanins, which have been determined to have anti-inflammatory benefits. Anthocyanins are also present in red and purple berries like strawberries, blueberries, blackberries and raspberries. Oils – Extra virgin olive has oleocanthal, which has properties similar to those put in non-steroidal, anti-inflammatory drugs. It is also packed with heart-healthy fats. Other types of oils such as avocado and safflower oils have also been found to lower cholesterol. The omega-3 fatty acids in walnut oils are ten times compared to that found in olive oil. The oils identified here are good for rheumatoid arthritis and osteoarthritis. Dairy products – Low-fat dairy products like milk, cheese, and yogurt are rich in calcium and vitamin D, which are needed for healthy bones. They are good for osteoporosis and osteoarthritis. Green leafy vegetables are the good alternatives to dairy products as they are packed with vitamin D as well. Broccoli – This vegetable is rich in calcium, vitamins K and C and sulforaphane, which can slow the development or prevent osteoarthritis. Citrus fruits – Oranges, lime, grapefruits and similar citrus fruits contain plenty of vitamin C. Enough vitamin C is beneficial in preventing inflammatory arthritis and in maintaining healthy joints. These fruits are good for rheumatoid arthritis and osteoarthritis. Green tea – Green tea is packed with antioxidants that reduce inflammation and slow damage to the cartilage, which are called polyphenols. Another antioxidant, epigallocatechin-3-gallate (EGCG), is present in green tea. EGCG prevents the production of molecules that cause joint damage in patients with rheumatoid arthritis. Whole grains – Oatmeal, whole-grain cereals and brown rice lower the levels of C-reactive protein (CRP) in the blood. CRP is responsible for the inflammation associated with diabetes, heart disease and rheumatoid arthritis. Relief to joint pains and prevention of some joint disorders can be had through a healthy diet that is especially targeted on improving the condition of this particular part of your body.